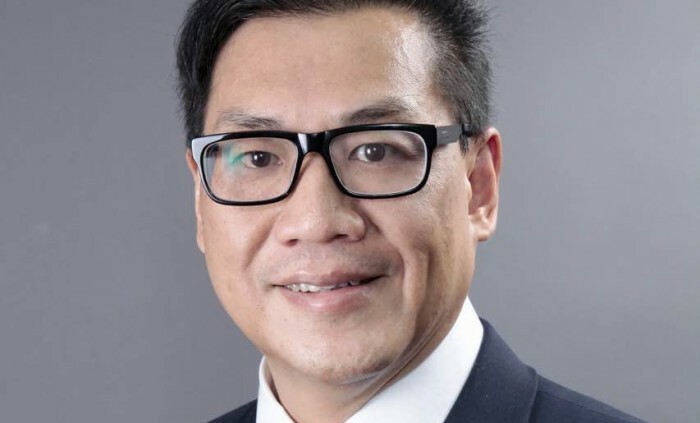 Jackson Kwok is the newly appointed CEO of Hong Kong’s own X Social Group – a digital agency specialising in social media marketing with huge ambitions to expand their services substantially – and an agency veteran, with a track record of leading positions at some of the region’s most notable firms. Marketing’s Carlos Bruinsma sat down for an Argentinian steak lunch to pick his brain on how the industry has changed, and where it’s headed. In the past two decades, Kwok has held various leading positions – starting with his appointment as general manager of Zenith Media, on to managing director of OMD, after which he went on to become Omnicom Media Group’s CEO, to finally his current position. Throughout his long tenure, he has led large and small teams and oversaw the disruptive transition from traditional to digital marketing. When I started, digital media was non-existent, and the MTR was considered innovative media at the time! He recalls with a smile. But things have changed, and Kwok is keen to be at the forefront of the transformations sweeping through the industry. While his company is Hong Kong-based, they have a growing presence in China and pride themselves on their expertise on China, especially when it comes to Weibo and WeChat marketing – the giant Chinese market has very advanced players and a rich social media ecosystem, making social media an important gateway for brands to interact with Chinese consumers. Driven by his data-driven marketing vision, Kwok has big ambitions in the cross-border advertising space, and his company is now building a full-stack programmatic platform integrating ad-tech and mar-tech that will not only take the market by storm, but also transform his company into a full-fledged digital marketing agency specialising in driving data-driven business growth in the cross-border frontier. The problem, he says, is that while all marketing will be data-driven in the nearest future, the real challenge is getting the right insights from the giant mire of data at our fingertips. Recognising that marketers in Hong Kong often do not have huge budgets, due to a small population and small economies of scale, most of them can’t afford to build their own data management platform (DMP) that can enable them to consolidate first, second and third-party data for driving a holistic view of customers and omnichannel marketing. He challenged Hong Kong marketers to be bolder and more offensive to aggressively expand their business beyond just Hong Kong. Hong Kong is only a small and mature market with very limited room for growth. Silently leaving Aegis Media last October, the former Mediaforce Vizeum general manager returns with a lean mean media agency of h.. The China-based LPL is one of 13 Premier Regional Leagues qualified for entry in global events such as the League of Legends World..